British researchers have determined the buying and selling of only a few cattle can link an individual farm to thousands of other farms. Using official records of 75 million cattle movements between farms from 2001-2015, researchers led by Helen Fielding, DVM, University of Exeter, determined understanding the complex work of “contact chains” between farms could help identify potential routes for the spread of disease. 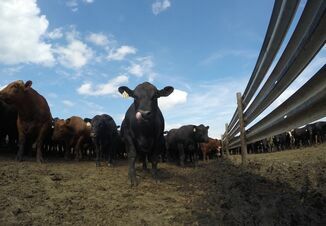 Examining 12-month periods of cattle trading, the study found about half of all British farms are connected to more than 1,000 other farms each year when they buy cattle. Further, 16% of those farms are connected to more than 10,000 other farms during the course of a year. 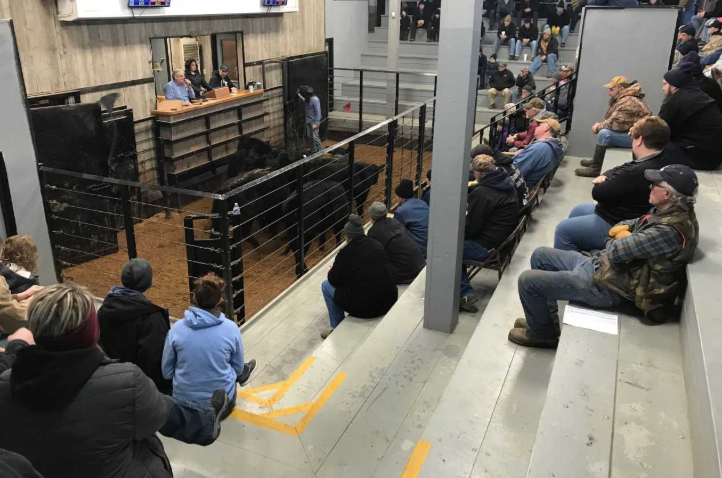 When selling cattle, the contact chains were similarly extensive: two-thirds of farms were connected to more than 1,000 other farms. And 15% of farms again linked to more than 10,000 farms in a single year. 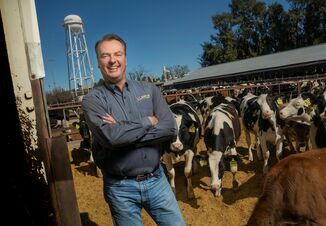 “We found that farms, even if they only bought cattle from one or two other farms, could be at the end of a chain connecting their farm and their animals to several thousand other farms,” Fielding says.